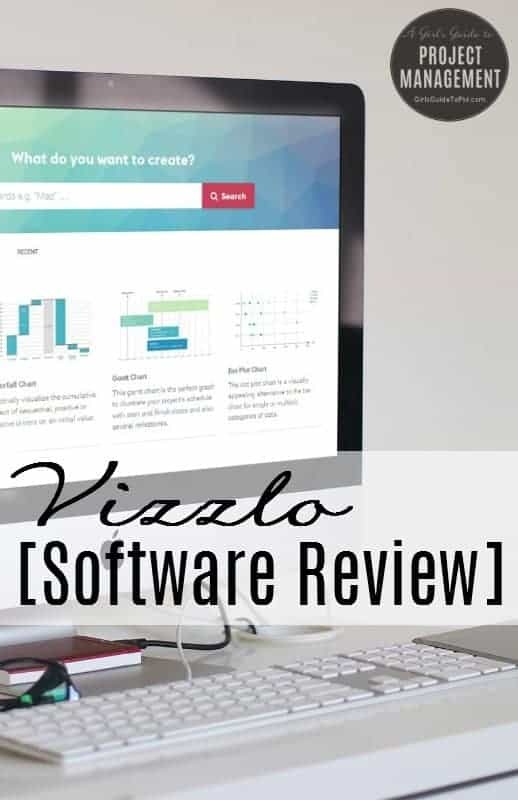 I first wrote this Vizzlo review in 2016, and this review has been updated to reflect changes in the tool since then. This is how the software review process normally goes for me. Software company: We’ve got a really cool product we’d like you to review. Software company: It does 1000 things and will take you hours to investigate and review thoroughly, but it’s really good. Me: Will I actually use it in my daily life afterwards? Me (answering Me): No. I’m happy with the tools I have thanks. Software company: So will you review it? But then I looked at it. And bought it. That’s only happened once before, with Apollo (which I actually don’t use any more). As regular readers will know, I have two jobs: I’m a copywriter, speaker and author here at GirlsGuideToPM.com and I work as a salaried project manager as well. I’ve used Vizzlo to create graphics for both roles. 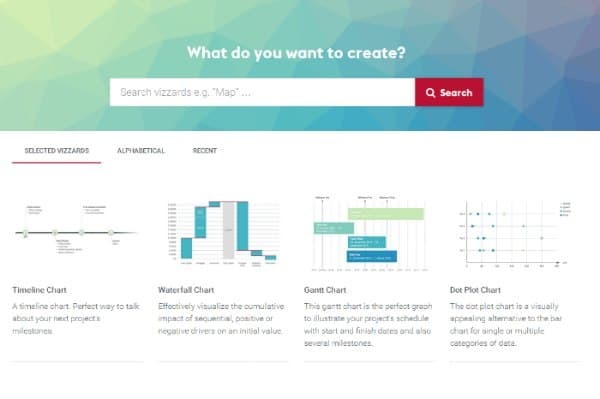 Vizzlo has over 75 template graphics for you to choose from, covering everything from Venn diagrams to milestone charts, timelines, maps and process diagrams. It also has Gantt charts and waterfall diagrams. I don’t use these as a replacement for my trusted project management tools for scheduling, but it is useful to do a summary, pretty-looking Gantt chart summary for stakeholders who won’t understand a 1000-line MS Project plan. Here’s a picture that took even less time that that (shush, don’t tell anyone. I’d rather you all thought I spent hours creating bespoke graphics). Why they had to call them Vizzards and not ‘graphics’ or something that actually made sense, I don’t know. But the library is full of Vizzards (i.e. templates) and that’s where you start. Choose what you want to create. 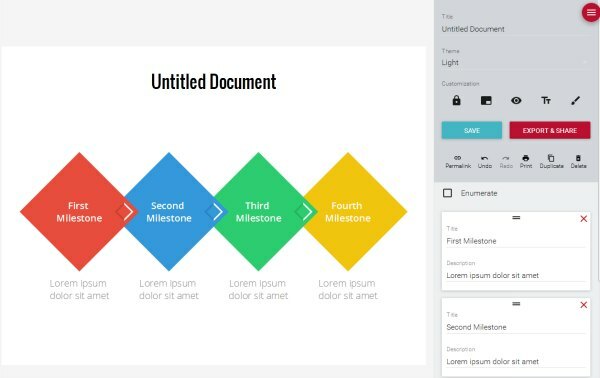 It’s not an unlimited choice – you can’t start from a blank sheet and add icons to make your own – but there’s enough stuff in there to create pretty slides for presentations and project communications. The company also adds more designs on a regular basis. I particularly like the holiday themed ones, and I do have a couple of favourites. 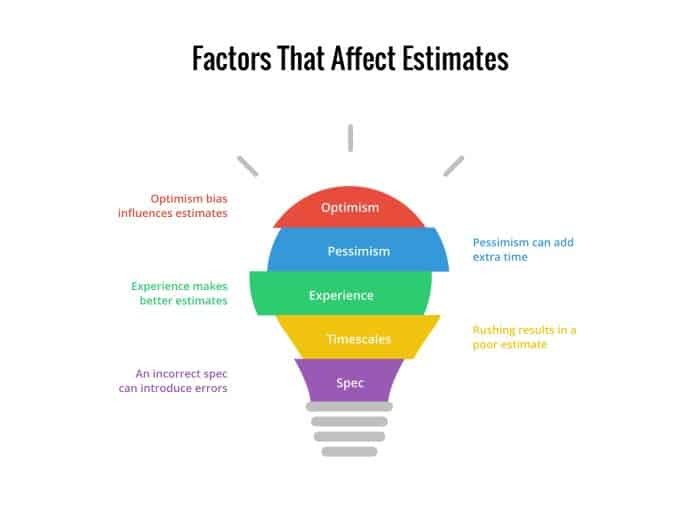 There are some good graphics specifically for start ups and also project teams, so you will find something that meets your needs. Let’s create a simple rhombus milestone plan, with colourful blocks. Once I’ve chosen it from the Market and hit Create, up pops my edit screen. This is what you can see if you have a paid-for account, so if you go for a free account you won’t get all the options to customise the colours. It’s really easy to add more units to whatever template you are using. What I have found though is that the size of the page is fixed. As you add more boxes, rhombi or whatever, the amount of words you can fit in each of them gets smaller. So you do have to choose your template carefully. Change the titles and descriptions, edit the theme if you like, decide if you want the points numbered or not and you’re done. Hit save and the graphic is stored in your Documents tab so you can go back and edit it if you need to. This is a really useful feature to have as you can make amends when your colleagues ask you to tweak the image. The user interface is clean and easy – no learning curve. You can store you documents to edit later – essential if you do have milestone charts in there that need to be edited for your next presentation. You can pop your creations into folders so you can organise your graphics. It’s not expensive, given the amount of time it saves me. When I first came across Vizzlo, the thing that I found the most disappointing is the selection of default theme templates. The Vizzards in the marketplace look beautiful with nice greens and blues. This isn’t a default style. The only one I felt comfortable using was the Light theme and that’s mainly the reason I upgraded to a paid account, so I had more control over the colours, and also could take off the Vizzlo branding which is important (in my opinion) for professional documents presented internally. However, since I started using it in 2016, the company has added new themes, and given you the option to create your own. I have created my own theme in company colours and fonts, plus uploaded my own watermark, so now I can quickly apply a colour palette to the graphics I create. You can still tweak within the graphic if you want to amend the colours in a particular image. The biggest limitation for me is that sometimes I want to change the font size, and that’s tricky (or sometimes impossible) to do within the theme, because of how much text you are able to put in some of the fields. Update August 2018: This tool keeps getting better and better! Now you can change the font size within boxes, which is a game-changer for usability. Generally, the amount of text in a box is not too much of an issue, because I try to keep the amount of text small. But for blog graphics, I might want a sentence or two, to illustrate a point. So just watch out for how much text you want to include in your diagram. I love Vizzlo and I’ve renewed my annual subscription several times. I do get a lot of use out of it. I’m averaging a couple of graphics a week at the moment – not hundreds but enough to feel like it is helping add to my communications without adding a huge burden of trying to align elements in PowerPoint or start from scratch in Picmonkey. It’s certainly something to check out if you create visual images for your project communications. Take a look at Vizzlo here. Are you still using Vizzlo a year later? I use this on my projects it is great. We now have a dartboard created in minutes in Vizzlo printed on our wall which shows all the projects we have completed this year. 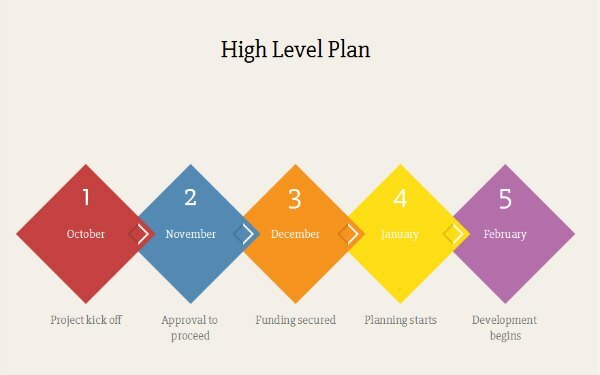 We also have a funnel which shows where projects are in the start up phase of our framework. Quick and easy I love it. Thanks! Being able to change the images regularly is a winner for me too.